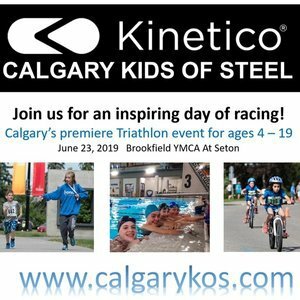 The Calgary Kids of Steel is Calgary's premier child & youth triathlon event organized by the Kronos Triathlon Club. This event is geared towards young athletes between the ages of 4 and 19. Athletes at all ends of the spectrum (first timers, recreational, and competitive) are welcome.